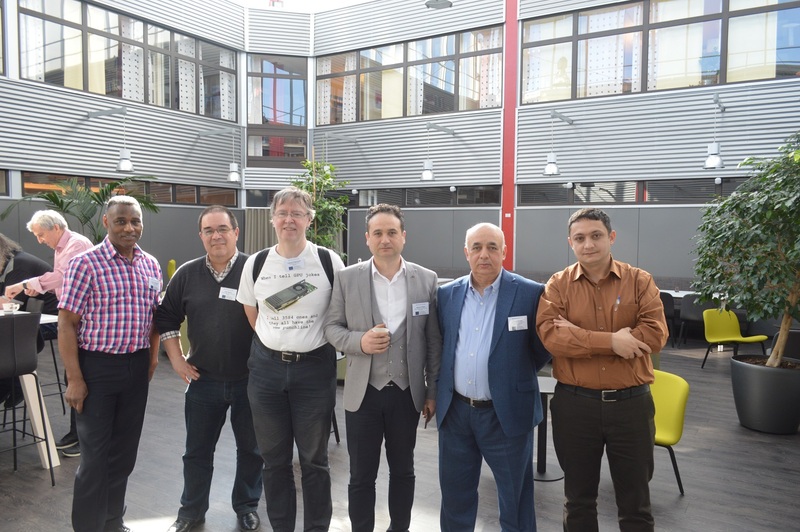 On2-6 April the Vice-Rector for International Relations of Azerbaijan State Oil and Industry University, associate professor Rafik Jamalov and assistant of the department of "General and Applied Mathematics" Elviz Ismayilov were on a business trip to Linköping, Sweden. 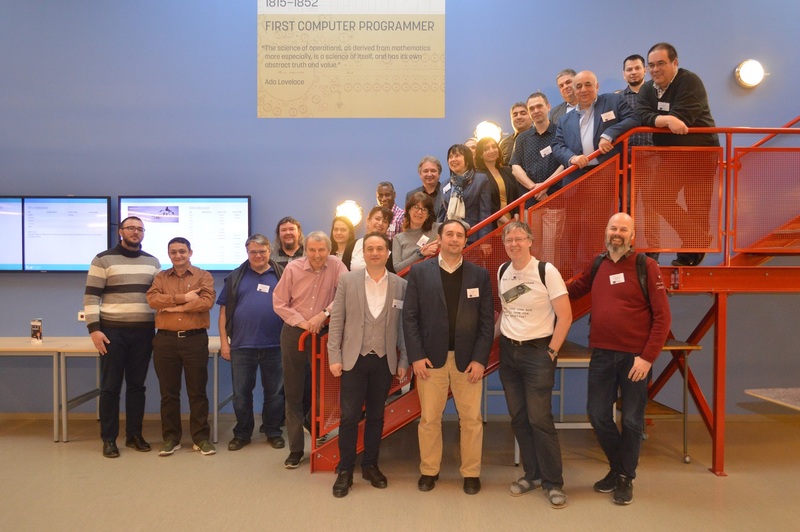 They took part in the first meeting held for the participants of the project "Establishment of the master program in mobile applications and computer games at the partner universities" carried out within the framework of the European Union-funded Erasmus program. 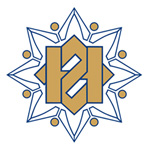 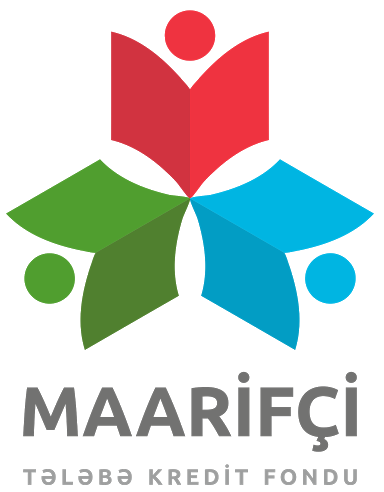 The project coordinator was Linköping University, and the participants were Derby University (UK), Tomar Polytechnic Institute (Portugal), Tallinn University (Estonia), Southern Federal University (Rostov, Russia), Astrakhan State University (Russia), Voronezh State University (Russia), besides ASOIU, two more universities of Azerbaijan. 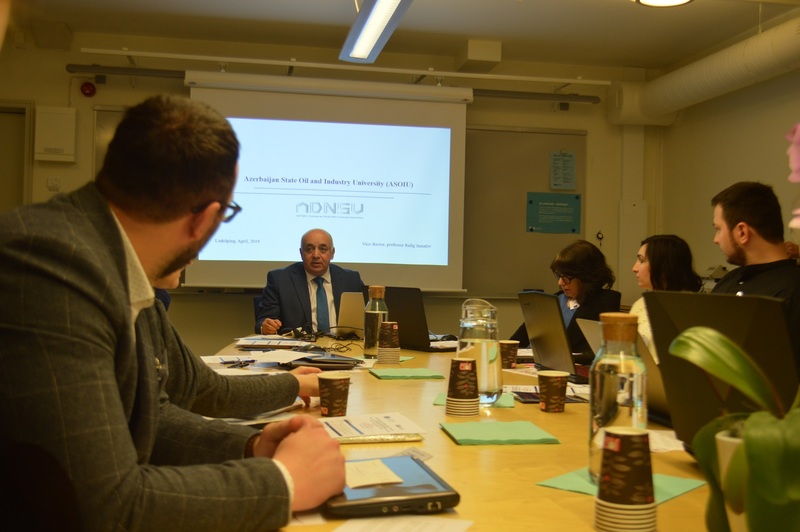 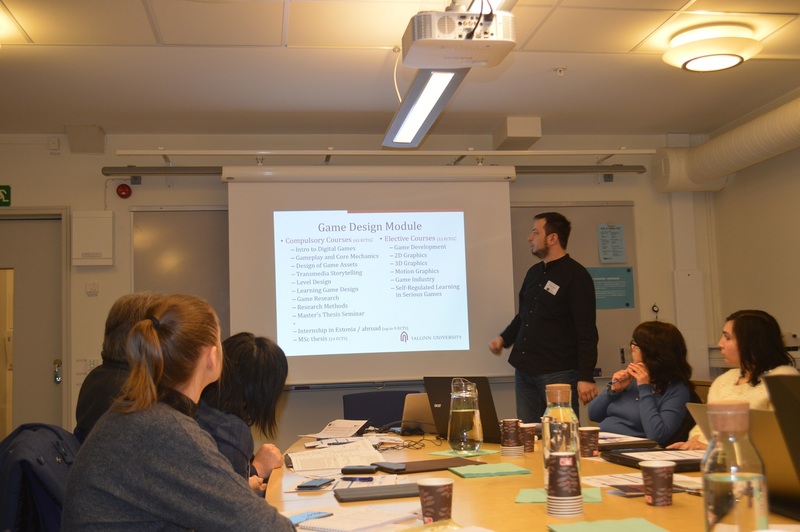 ADNSU's delegation attended seminars on didactic issues, the establishment of modern specialty, and got acquainted with the experience of Swedish scientists. 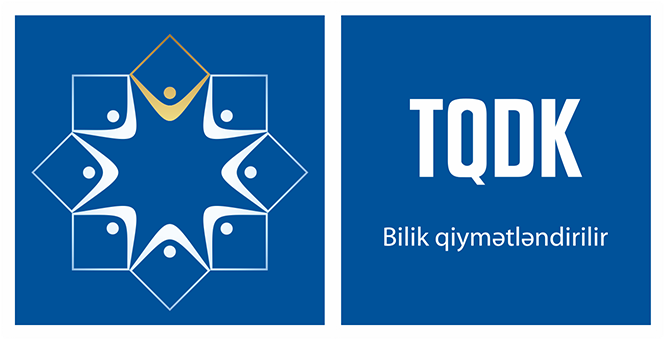 Latest News ASOIU holds training on road safety The representatives of "EnterpriseAzerbaijan" portal hold training at ASOIU ASOIU announces the winners of the "Intellect contest of the young mathematicians" ASOIU holds several seminars within the framework of the "Invited professor" project "Bravo Supermarket" meets with students on the "Praktikum" Internship Program ASOIU holds exhibition on armenian terrorism ASOIU hosts the presentation of volunteer group on "Protect nature voluntarily" The head of the department of the Institute of Philosophy delivers a lecture to ASOIU students ASOIU employee is appointed the chair of Youth Union of NAP Nasimi district branch A trilateral letter of intent is signed between ASOIU, BP and "British Council Azerbaijan office"